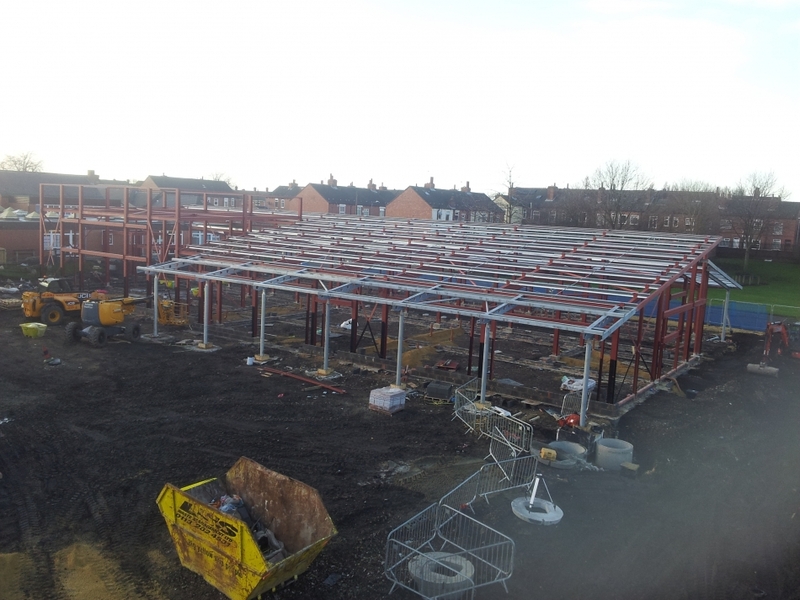 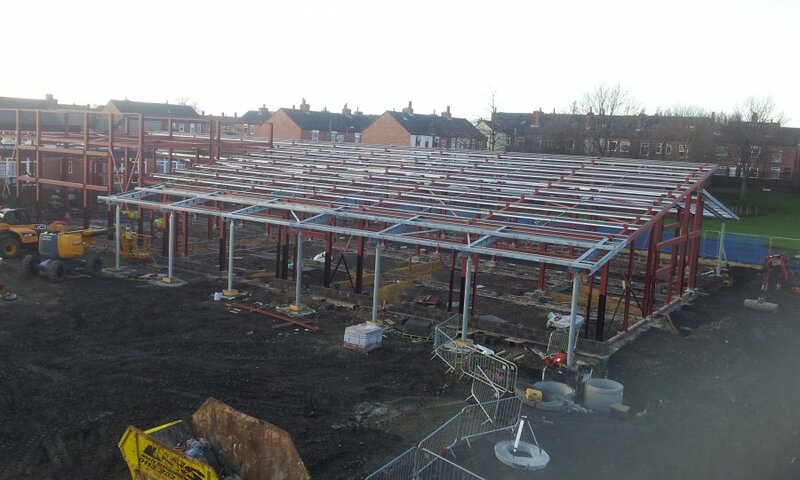 Glendale Engineering have been chosen to supply the steelwork for a new extension to Half Acre Primary School in Castleford West Yorkshire. 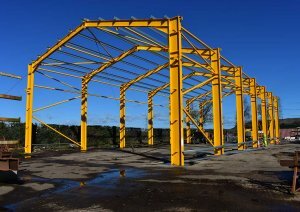 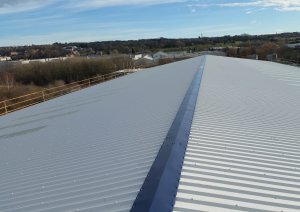 The works involve the detailing, manufacture and erection on site of 66 Tonne of structural steelwork containing both structural and architectural steelwork. 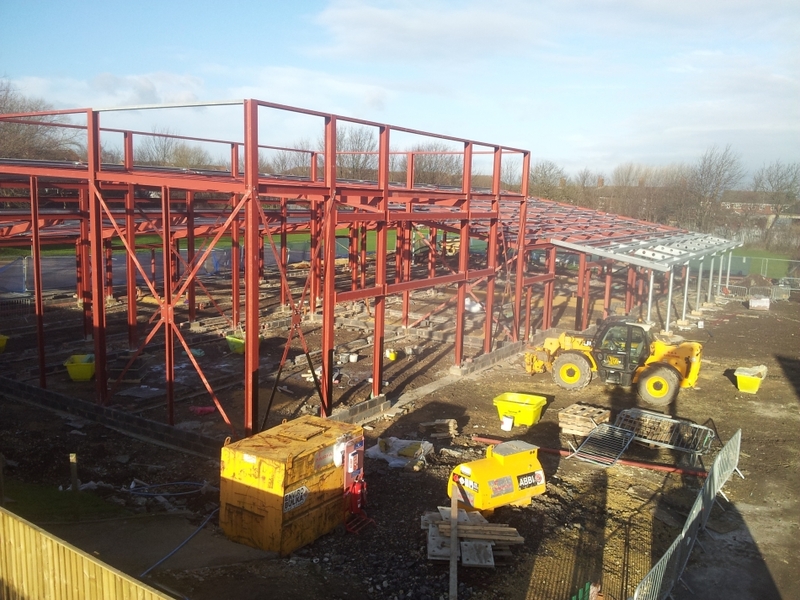 When complete the building will provide additional high specification classrooms. 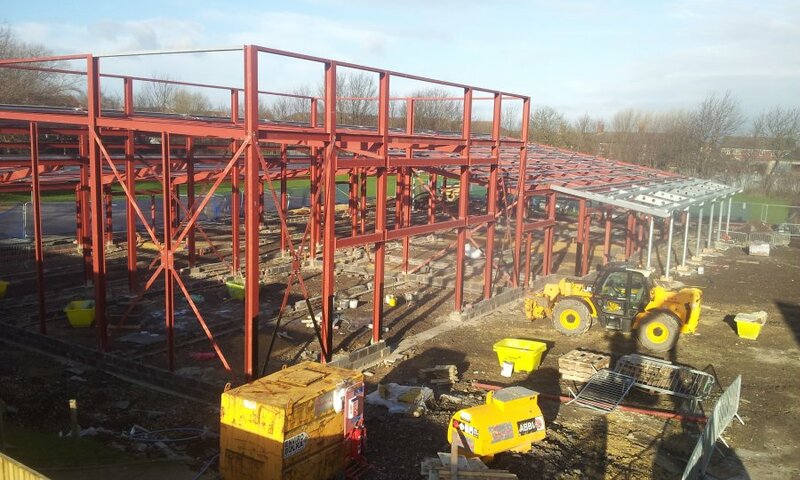 The works are repeat business for an approved local authority contractor who specialises in education and community developments.